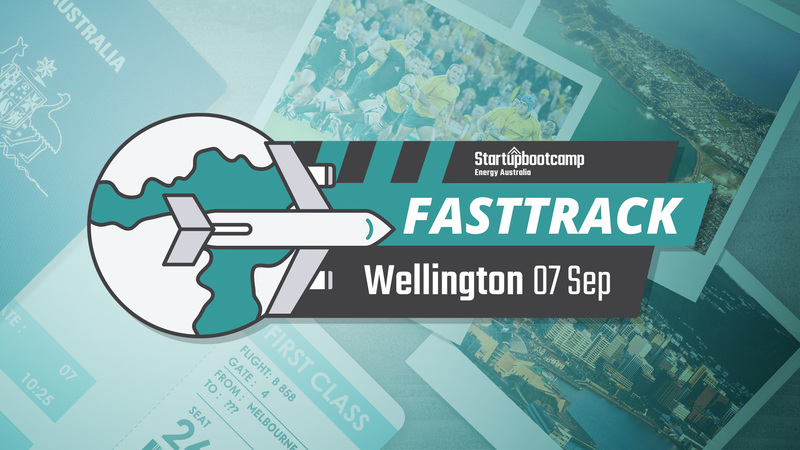 On the 7th of September, Startupbootcamp Energy Australia will be hosting a FastTrack in Wellington to bring together innovative startups and experts in the local smart energy ecosystem. The event is free of charge and there is also no commitment to apply to our accelerator program. We want to meet you, and our goal is to provide real value mentoring to some of the most promising smart energy startups in the marketplace. Our feedback sessions are purposed to answer any questions the startups may have, including how to fundraise? What is the value of an acceleration program? How strong is my business model? How to engage in projects with the program partners? You will also learn more about Energy Australia’s Melbourne based program. The program will be headed by local Managing Director, Trevor Townsend who has an extensive background in Melbourne as an Investor, Director and Founder. He was the Managing Director, Australasia at TIBCO Software, a Silicon Valley startup, which listed on NASDAQ in 2004, and designed the first wholesale energy software trading system in Australia during this time. He also has over 15 years of angel investing experience with numerous exits including two ASX listings. After you have submitted your application for the event, we will contact you to arrange a time to meet on the 7th September.If your team is planning to fly in to attend the FastTrack session, you can request an early evaluation to better accommodate your travel schedule. Please note we only have a limited number of time slots and applications close 6 days before the event so make sure you complete your application early!